The Pack made it to the Championship game again with no Super Bowl trip. With two NFC Championship games this meant that the Pack must make some impact this off-season. It was great to see TT our GM sign a few free agents (when was the last time that happened?) and the drafting of players went very well to impact areas of need. 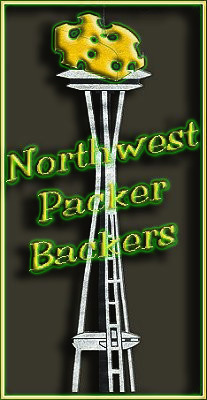 Listed below are the upcoming events and meetings for the Northwest Packer Backers off season. Please make sure to mark your calendars! We will be also emailing Sponsors / Club members as well. Additionally, there will/may be more upcoming events, so please keep your eyes on NWPB Website and Facebook.